Ok, Zol has finished digging up our neighborhood and their fiber evangelist has come knocking. We are currently with Umax on the megamax package (50gb for the month @ 1Mbps i think) which is priced a few dollars less than Zol's entry level home package (unlimited @ upto 10Mbps). My question is just how low does Zol's speed dip to? If we can get consistently over 5Mbps I guess the switch would be worth it (we were assured they could handle as many as 10 simultaneous users before we would feel any serious degradation and that there is no throttling). related to an answer for: how fast is ZOL fibre?? what to get the 10mbps. I get throttled on the indoor zol wimax, but he insisted fiber is different. I don't mind getting throttled on torrents as this is for work, but if they don't deliver during working hours like they said they would, It'll be a disaster. you on a biz or home package? Is saving a couple of dollars really worth the drop in speed? On Zol you don't have dedicated speeds compared to umax which commits to 1mbps, they tell you that its up to 1mbps but ask around if anyone has ever worked at 1mbps. Bt you are limited to 50Gig!! If you take an STM-1 and calculate how much data you can move in 30days down. Then you divide that by your contention pool and apply one or two formula's you can establish an upto formula. you might find the 50Gb at 1Mbps to be better than upto 20Mbps unlimited because you will never move xxxGb. i.e if i do 0.1Mbps 90% of the time how much can i move in 30days no stop? vs 50gb max at 1mbps? How much are you paying for your current Umax 50 Gb 1Mbps package? How much is Zol's entry level package? Is the house you are living in yours? You have to think about the last question if you want fibre. You cant take it with you if you move. Another question.... what do you use the internet for? Are you downloading big files? The last question will determine what speed do you need. 1Mbps is more then enough for a "normal" business. Zol entry level lm using is $59 per month ulimited download. I use it for torrents downloads and general browsing. It is doing what l want it to do. Now that l know it works, lm considering business packages which has guranteed speed. Bt l will hav to wait a bit longer to see if they are not going to start digging on my road. Hey guys. My boss finally decided to make the switch so I thought I'd give a little update. 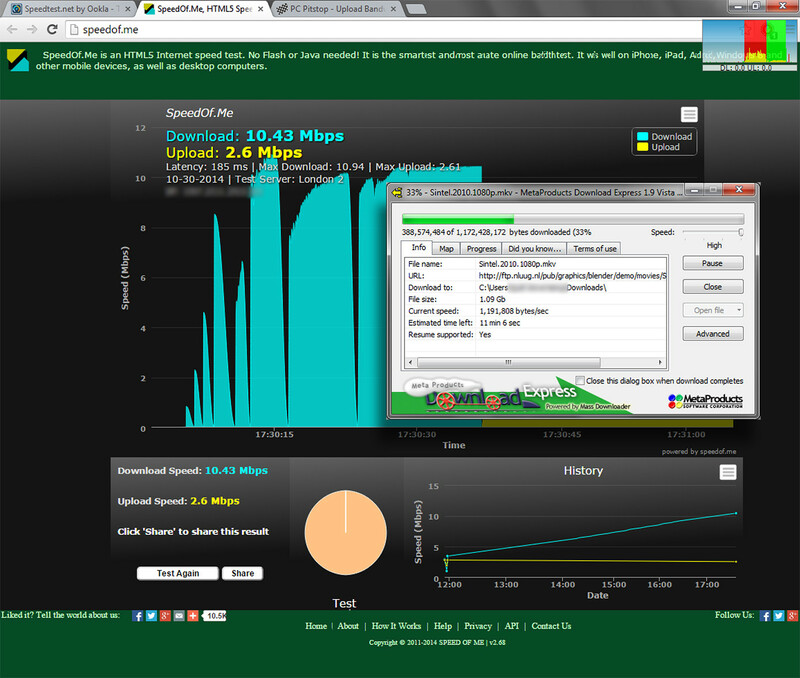 During the day we were averaging just over 3.5Mbps (speedtest.net was reporting around 9.5Mbps but that was expected). Streaming 1080p Youtube videos was a snap, though not everyone was online yet. An attempt to use bittorent was a bust. As mentioned elsewhere, unmasked torrents are throttled to death, however direct downloads are a revelation! I downloaded a 1gb file (a short animation I recommend, 'Sintel'! https://durian.blender.org/download/ ) in 17 minutes flat. It's still day one but I guess if your office has outgrown uMax's 50gb plan or you need to feed your hungry HD smart tv, ZOL fibre is worth a look. have you tried measuring torrents after 11pm? Hey @anthonysomerset, seems I need an account to reply you directly. Anyway, it looks like the throttling on home packages ends after 5pm. At the peak of our madness the largest batch download we tried was around 30gb, and that was well done by the time I got into the office the next day just before 7am. Not torrenting as much now but I think the highest individual top speed I've directly witnessed so far on a single torrent was about 1.5 MB/s. I usually clear out bittorrent's completed list but one of the few I haven't removed yet has reported an average download speed of 1.1 MB/s so I guess as long as there are seeds it can peak even higher. All in all, this package has been on point with the only hiccup being the router's wifi totally failing. It sometime feels like going home is a waste of good internet!